Since today, La Habana hosts the XIX Habano Festival, the biggest international event for the lovers of the best tobacco in the world. This event will be held from February 27th to March 3rd, and will participate international attendees who love these products. The main protagonists will be H. Upmann, Montecristo and Quai D’Orsay, Habano brands that will introduce important releases in their portfolios. In the press conference hosted by Leopoldo Cintra González, Commercial Vice-president from Habanos, S.A. and Javier Terrés de Ercilla, Development Vice-president from Habanos, S.A., it has been introduced the main launches for this year, in particular the new Línea 1935 from Montecristo. This new line takes its name from the year of this legendary brand foundation being the premium line of the Montecristobrand. The new Línea 1935 has three vitolas, Maltés (53×153 mm), Dumas (49 x 130 mm) and Leyenda (55 x 165 mm). The first two vitolas are brand new vitolas in the Habanos portfolio, and the third one takes the form of the special limited edition Montecristo 80 Aniversario, launched in 2015 to commemorate the brand’s 80th Anniversary. 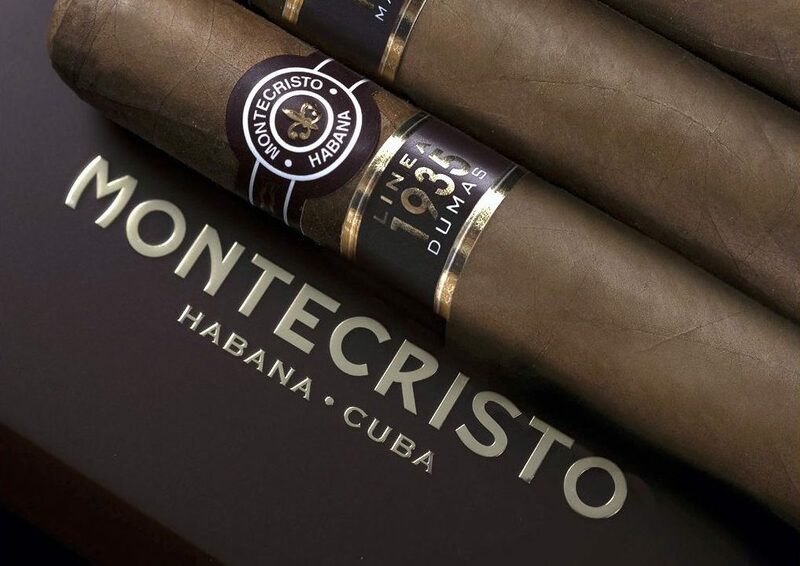 The Habanos of Montecristo Línea 1935 have a new and differentiated presentation and a full strength flavour blend for the first time in this brand. 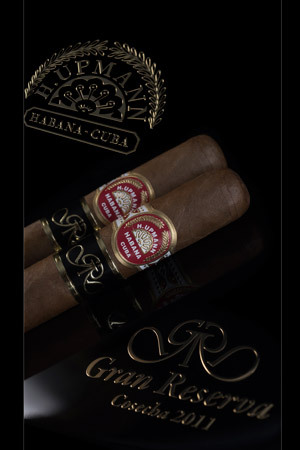 One of this year main releases is the launch of H. Upmann Sir Winston Gran Reserva 2011 (47 x 178 mm), in which the filler, binder and wrapper leaves used have undergone a long and careful five-year aging process. This is the first Gran Reserva by H. Upmann, and is presented in a unique and exclusive selection of only 5,000 numbered cases. The Welcome Evening of the Festival will be dedicated to H. Upmann Sir Winston Gran Reserva 2011, which will take place this afternoon at the Club Habana, an historic venue in Havana. 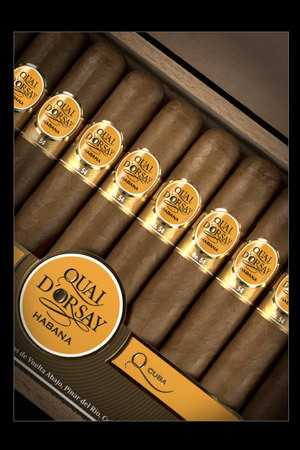 The new design of the Quai D’Orsay brand will be also presented in the XIX Habano Festival. It includes two new vitolas in its portfolio, No 50 (50 x 110 mm) and No 54 (54 x135 mm), in order to create an attractive brand portfolio that will be available worldwide through the Habanos international distribution network. The brand Romeo y Julietapresents Petit Royales (47 x 95 mm), a totally new vitola that will join this product portfolio, with a heavy ring gauge and short length, a format that is increasingly appreciated by the current Habano lovers. Being said in the press conference, Grupo Habanos company, that commercialize exclusively in the world 27 Habanos brands made Totalmente a Mano, had a turnover of 445 million dollars in 2016, with a growth rate of 5% versus the previous year at a constant exchange rate. 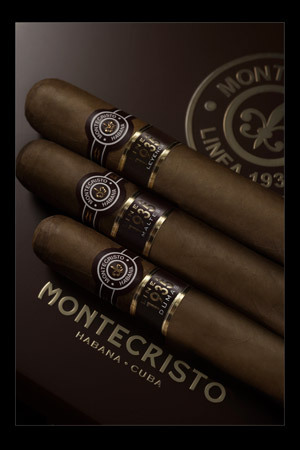 “Among the proposals for this year, we will like to stand out the new Línea 1935 of Montecristo launch. This is the reference brand of the Habanos, and the launch of the new Línea 1935 is both a pride and a responsibility. This is the most premium Montecristo proposal, with an innovative and exclusive presentation and three new vitolas in the brand’s portfolio that, for the first time, will have a full strength flavour. We are really excited with this new release”, said Inocente Núñez Blanco, Co-President of Habanos, S.A. The XIX Habano Festival keeps, one more year, the traditional activities during the week of February 27th to March 3rd, including the tour to the plantation in Vuelta Abajo * (Pinar del Río *) and the H. Upmann and La Corona factories, the International Seminar and tastings and pairings with exclusive gastronomic products. Also, this year the International Habanosommelier Contest celebrates its XVI edition. The Festival keeps the Alianza Habanos (Habanos Alliance), with the objective of offering the most special alliances between Habanos (Denomination of Origin Protected) and the most exclusive spirits in the world. This time, the prestigious Brandy de Jerez (Specific Denomination) will pair four of its most representative brandies with two of the most appreciated Habanos by consumers all over the world: Trinidad Vigía and Partagás Serie D No 4. The brandies are: Lepanto Solera Gran Reserva (González Byass), Cardenal Mendoza Carta Real (Bodega Sánchez Romate Hnos. ), Fundador Exclusivo(Bodegas Fundador) and Carlos I Imperial (Bodegas Osborne).